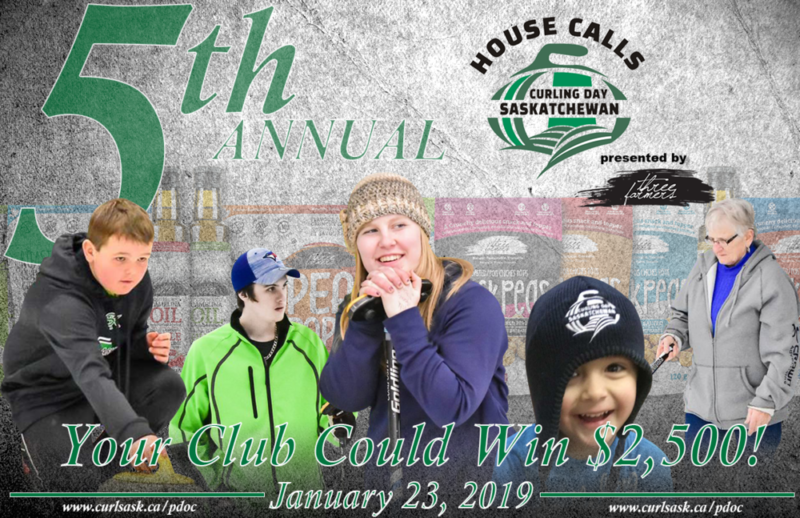 YOUR CLUB COULD WIN $2,500! 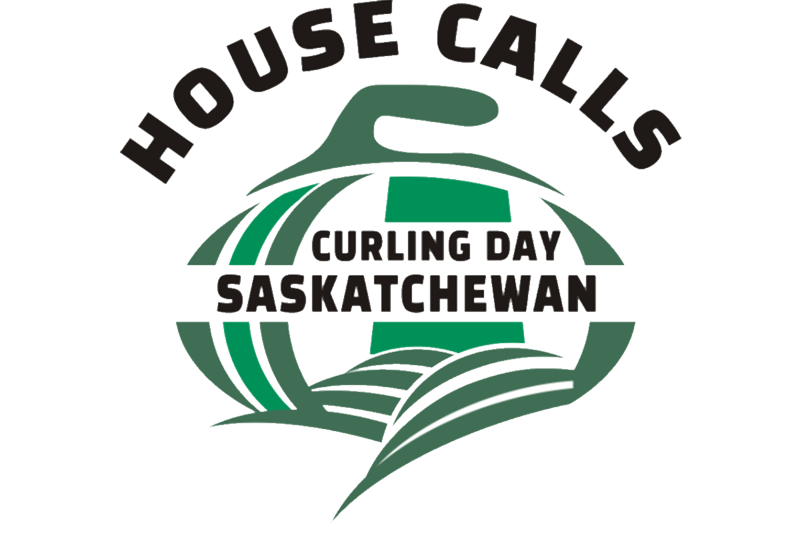 CURLSASK awarded funding to 25 clubs that planned 2018 House Calls Celebrations. 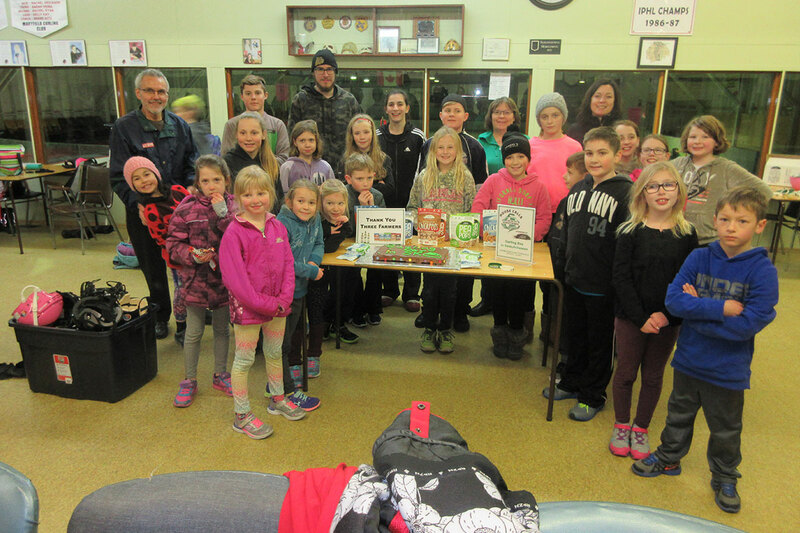 Grants were distributed to clubs displaying creativity and/or community involvement. 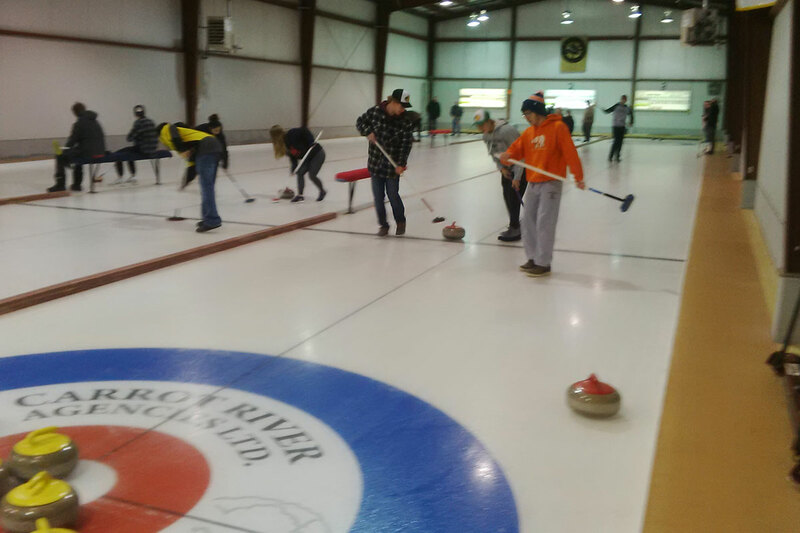 What is Provincial Day of Curling? Please fill out the below contest application form. 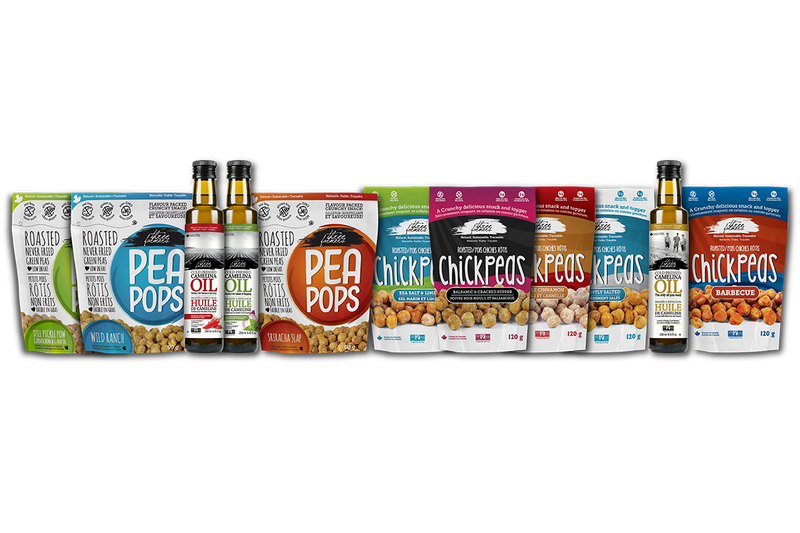 Once your application is received, a specialty package will be sent courtesy of Three Farmers & CURLSASK. Deadline to apply is Jan. 21, 2019!